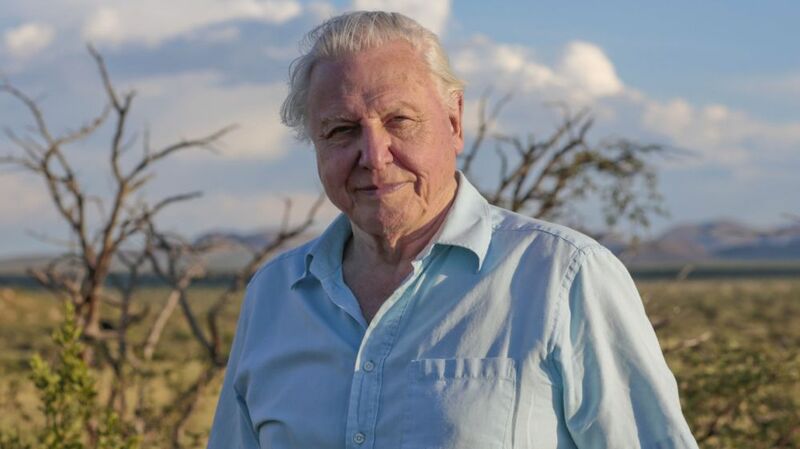 Sir David Attenborough is to present a climate change documentary on BBC One, owing to the “urgent” nature of the threats to our planet. He will talk through these threats, as well as giving some potential solutions. Attenborough has said that: “conditions have changed far faster” than he ever imagined when he started talking about the environment and climate change about 20 years ago. As far as scientific evidence, the documentary will feature interviews with meteorologists, climatologists, and will also take a look into some of the most dramatic and extreme weather conditions across the planet – perhaps, most recently, the wildfires in California. Attenborough has been speaking about climate change for years and earlier this year spoke to Prince William at the World Economic Forum about the necessity of people caring for and respecting the planet. The BBC have said that the documentary “will deliver an unflinching exploration of what dangerous levels of climate change could mean for human populations.” The programme – Climate Change – The Facts – will air this spring on BBC One.